Let's go GUMMY! Travel a candy-coated world and match your way from Sydney, to Tokyo, San Francisco, New York City, Paris, London, Rome and more coming soon! GUMMY DROP! 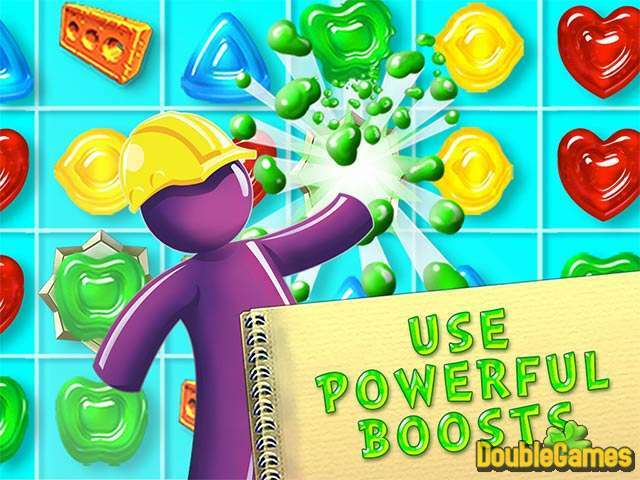 FEATURES: THOUSANDS of sweet levels with unique boosts and power-ups; BUILD famous monuments around the world; GRAB Daily Lottery tickets for sweet resources. 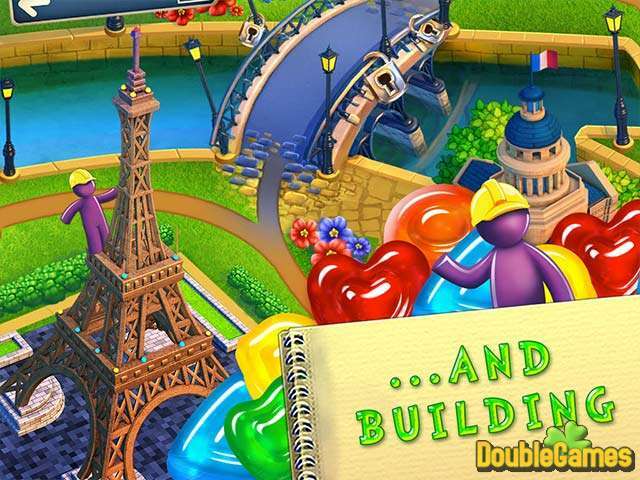 Title - Gummy Drop World Saga Game Download for PC Description - Set about Gummy Drop World Saga, a Puzzle game originated by Big Fish Games. 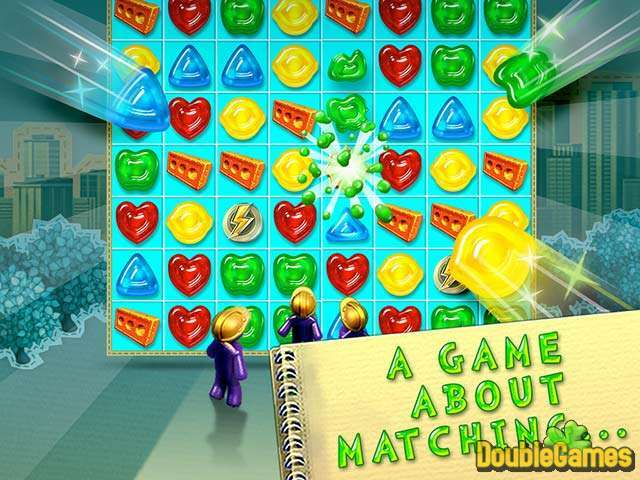 Build monuments around the world in new Match-3 game Gummy Drop.